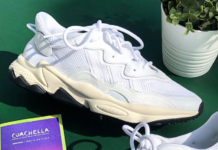 Raf Simon and adidas continue to expand their International Collection with another country inspired release on the Replicant Ozweego. 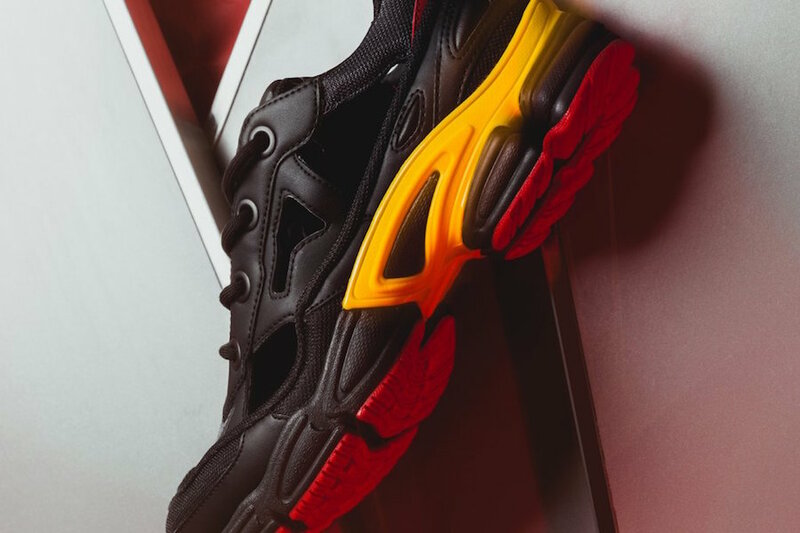 This time around this variation of the adidas Ozweego comes dressed in a Belgium color scheme featuring a Black upper with Gold accents on the support shank and Red landing on the outsole and heel counter. Setting the Replicant apart from the Ozweego 3 is the cut outs where the usual bubble detailing would lie at the quarter panel. 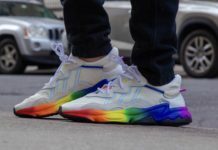 This pair also comes with a three pack of socks that matches. 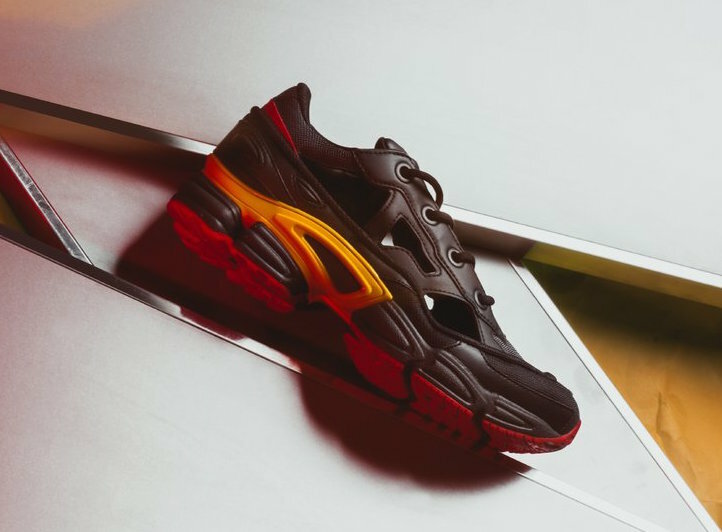 For those that are interested in purchasing the adidas x Raf Simmons Replicant Ozweego Belgium, they will start releasing at select adidas retailers tomorrow, July 12th. 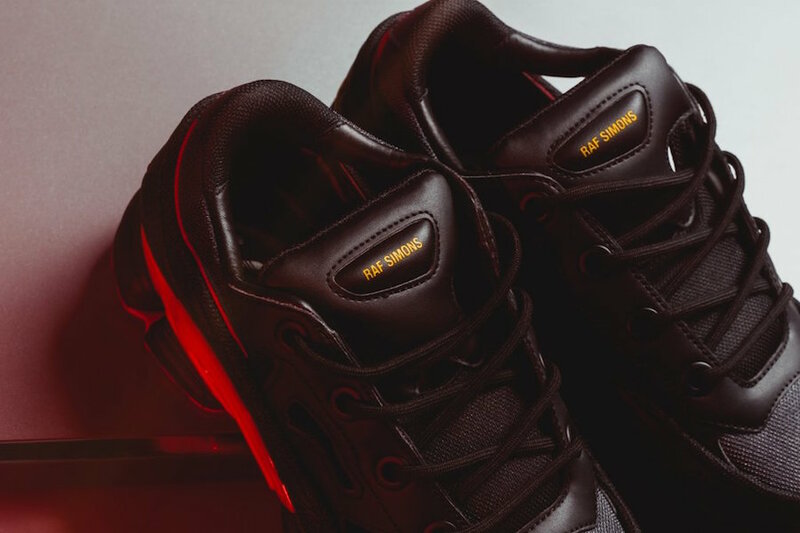 One of the shops you can purchase from is Feature. 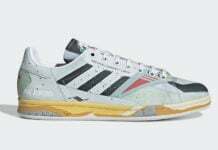 Retail price is set at $450. Below you can check out more images which will provide you with a detailed look.